We interrupt this regularly scheduled (Disney) programming to talk about mom friends. 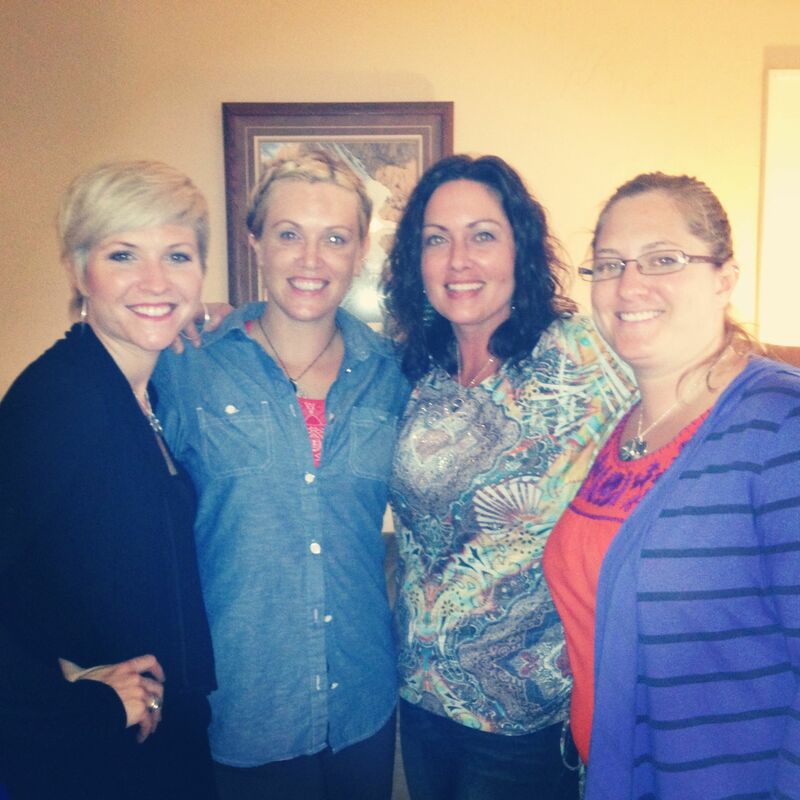 If you’re a mom then you know just how important having friends who are also traveling this mom road really are. I remember when we first moved to Davenport after college how lonely I felt. I would call my sister-in-law, Leslie often to ask her how I was supposed to make friends. I’d never had problems before but it was always so easy because I was in school and saw these people day in and day out. Now I was in a new town knowing no one, trying to figure out how to raise a 2-year-old and be a wife as well (truth be told I was pretty miserable at both). Leslie mentioned checking out my local MOPS chapter. I had honestly never heard of MOPS before that but was immediately intrigued when I went on their website and realized they were exactly who I was looking for. It was at the first few gatherings of my local MOPS that one of the women mentioned a great church in Muscatine that I might like. After a few months going to the church in Muscatine I met a few women who ended up walking me through Tariku’s adoption. After Tariku’s adoption we got together to start Water for Christmas. And it all started with moms. 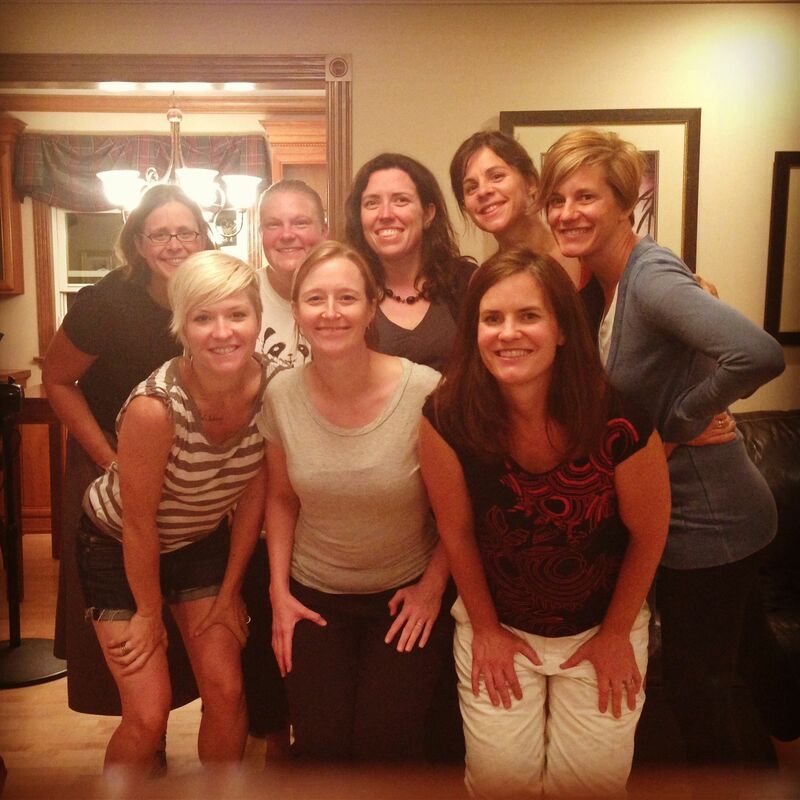 Since that first meeting of my MOPS chapter, I’ve met friends online who have become some of my biggest lifelines when day-to-day motherhood gets me down. I’ve also managed to find “real life” (as Zach calls them) mommy friends who I text constantly and who respond when I send out an SOS in the moments when I’m beyond overwhelmed. So here’s why I’m writing: I have so many friends who have recently moved, some who have moved into a community in which they already have friends, others knowing no one. It is because I love them and I love moms everywhere that I’M GIVING AWAY 3 ONE YEAR MEMBERSHIPS WITH MOPS! You heard that properly, ONE YEAR MEMBERSHIP TO MOPS! FOR 3 PEOPLE! All you have to do is email me at tesileagh@gmail.com and let me know you want it, the first 3 people to do so are in. We were never meant to live this life alone, you know. I really believe there’s more that unites us than divides us in this world and MOPS is such a great place to find that idea realized. This entry was posted in Blogamigas, Friends, Giveaways, Life as a woman, Mothering and tagged Blogamigas, Friendship, motherhood. Bookmark the permalink.